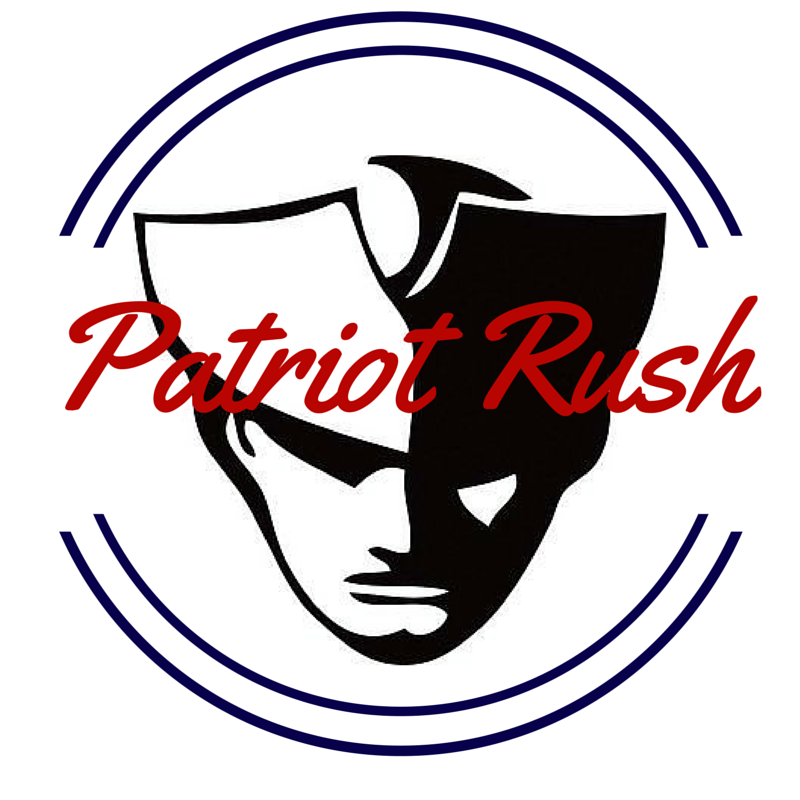 Patriot Rush 5K – November 14, 2015 | NC Race Timing and Running Events | Go Time! COME RUN WITH US AND FEEL THE RUSH! Crisp weather and a Fast, Flat course. What more could you want? The course offers Lots of turns with a long finishing straightaway, great for competition! 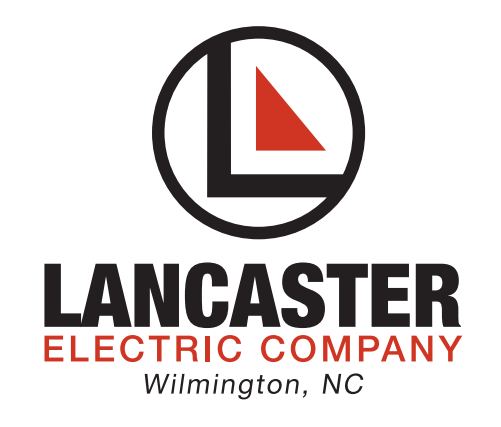 Come walk or run with us! Fun signs along the whole route will engage kids of all ages to the finish line. Families, strollers, & wheels are welcome! Awesome prizes and giveaways with more than $1000 in cash and gift cards, plus the one-and-only authentic black powder horns and custom dog tags. Why not win as a team? Top three times of your team are averaged for a winning time. And NEW this year—recruit the biggest team, and receive the Outstanding Recruiter Award plaque! PLUS, if you have 10 team members register, you’ll receive one registration free! Come run with us, and FEEL THE RUSH! 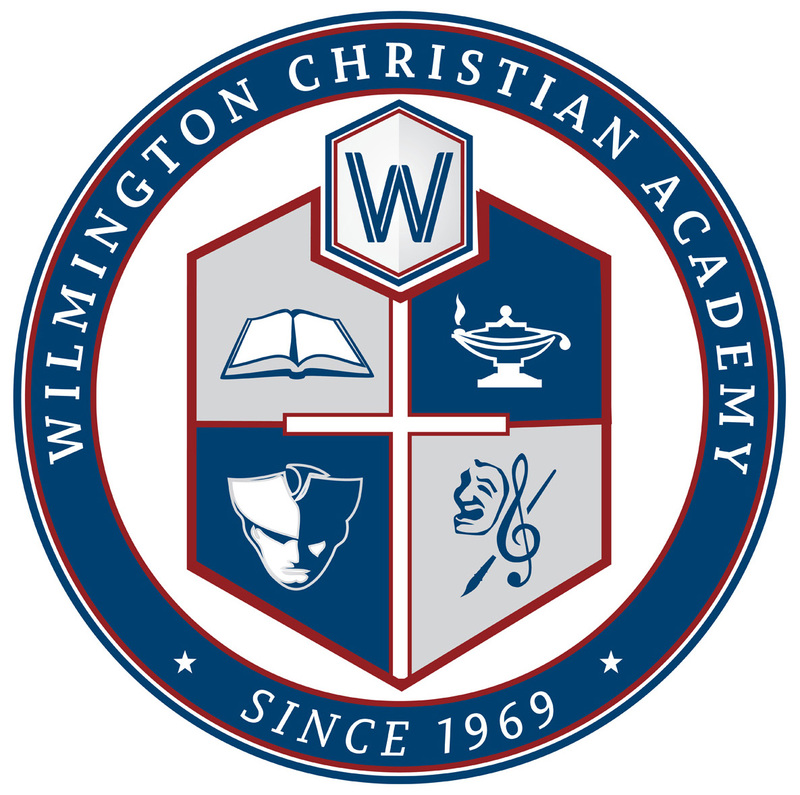 Wilmington Christian Academy athletics promotes more than just physical health and social enjoyment. We use athletics to cultivate competition, cooperation, and respect in our athletes. 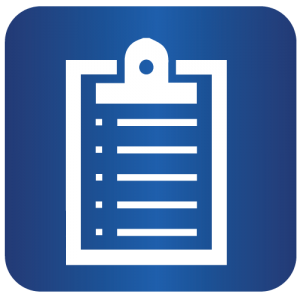 Athletic competition is a testing ground where we expect our athletes to demonstrate the kind of character found in our homes, churches, and school. In each sport, our coaches seek to instill Godly character traits through athletic experience…where winning is important, but development of integrity is more. 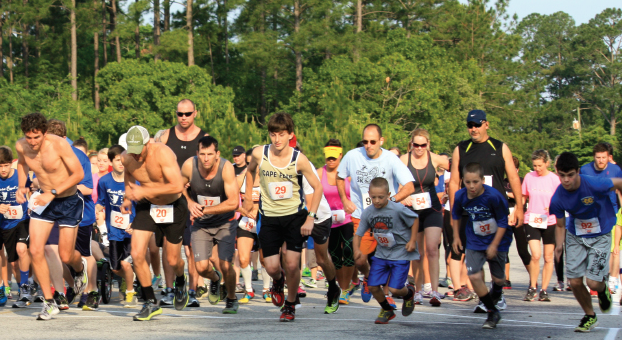 Set your new PR before Thanksgiving at the Patriot Rush! 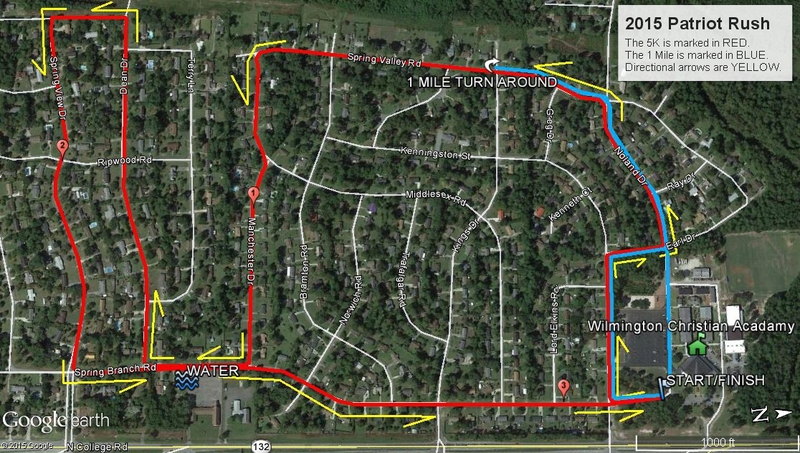 This race is on a flat and fast course, with a long finishing straightaway. With cash prizes, sweet powder horn trophies, and more than 50 fun signs along the route, good music, and hot coffee–you’ll enjoy this family friendly event! 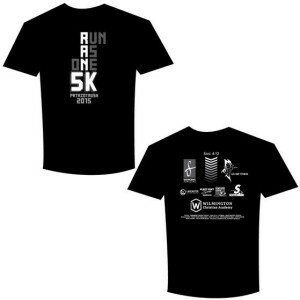 Participants who register by October 30, 2015 will be guaranteed a race shirt. 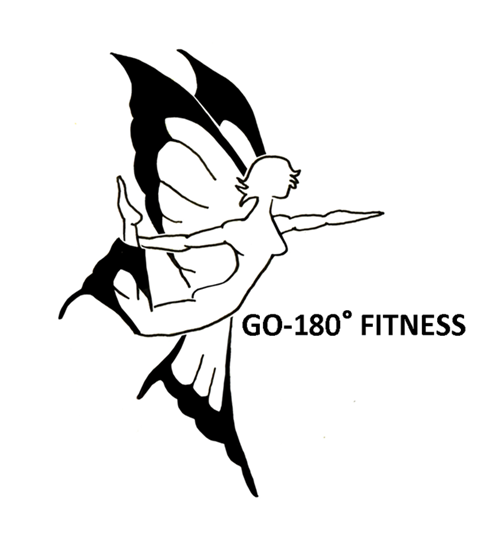 The shirts are made of a Dri Fit material and are available in Male and Female sizes S-XXXL. You can also save by registering without a shirt. Top Overall Male and Female will take home an authentic black powder horn & dog tags, and $100 cash! 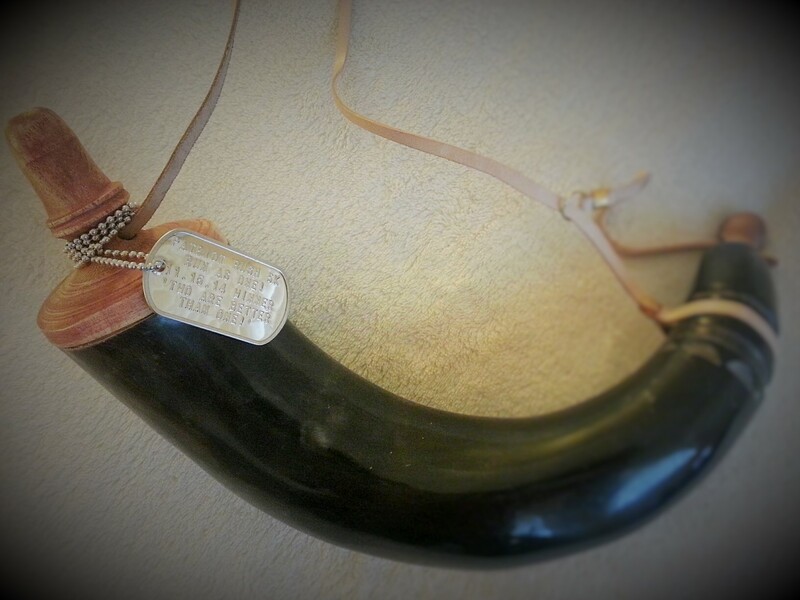 Winning Team will take home an authentic black powder horn and custom printed dog tags! 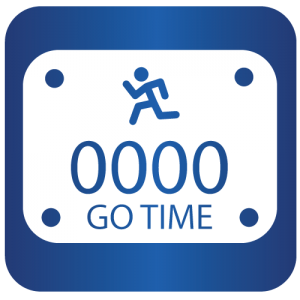 All unregistered little ones who participate in the run or walk with a registered adult, will receive a sticker when they cross the finish line! 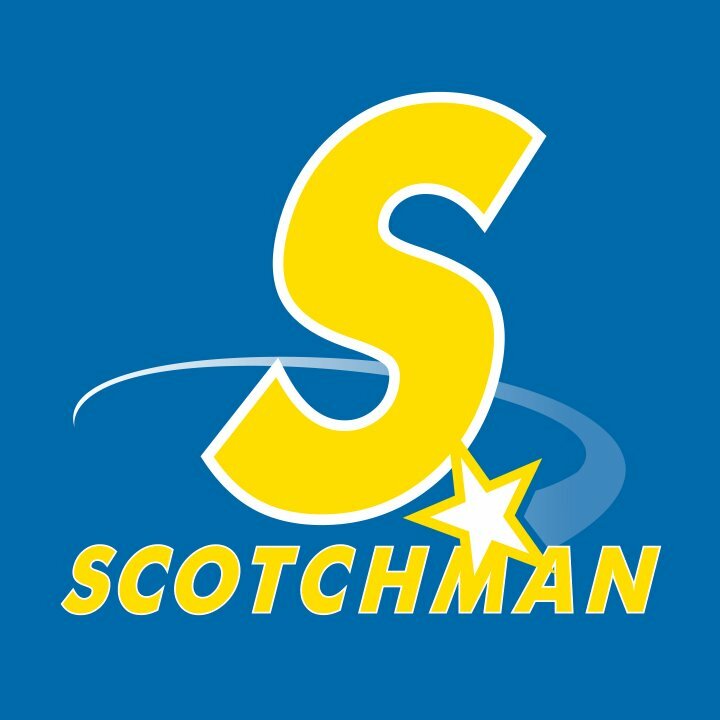 Teams of 10 or more receive one free entry. Email Zach@its-go-time.com to learn more. You can still register in person at either of the packet pickup locations. Thanks to all of the sponsors of this year’s Race!